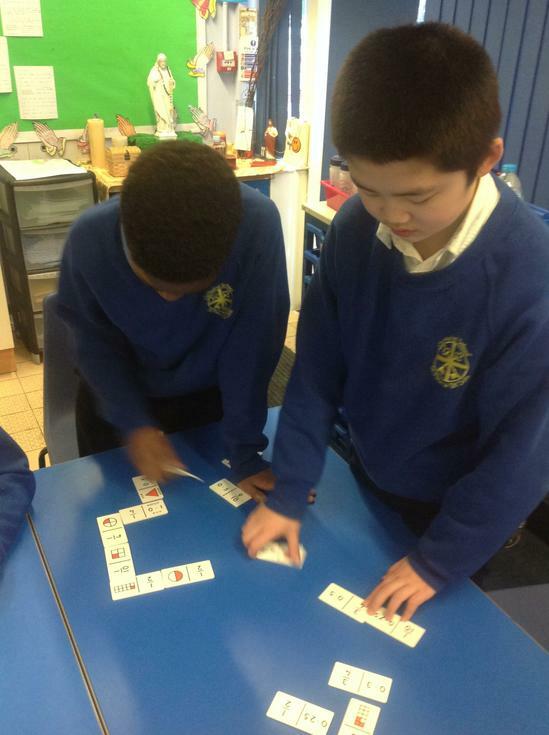 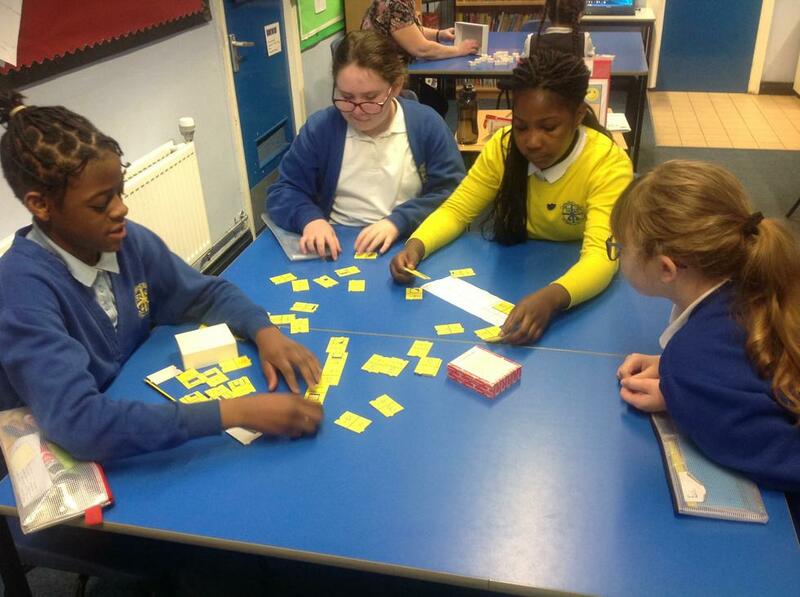 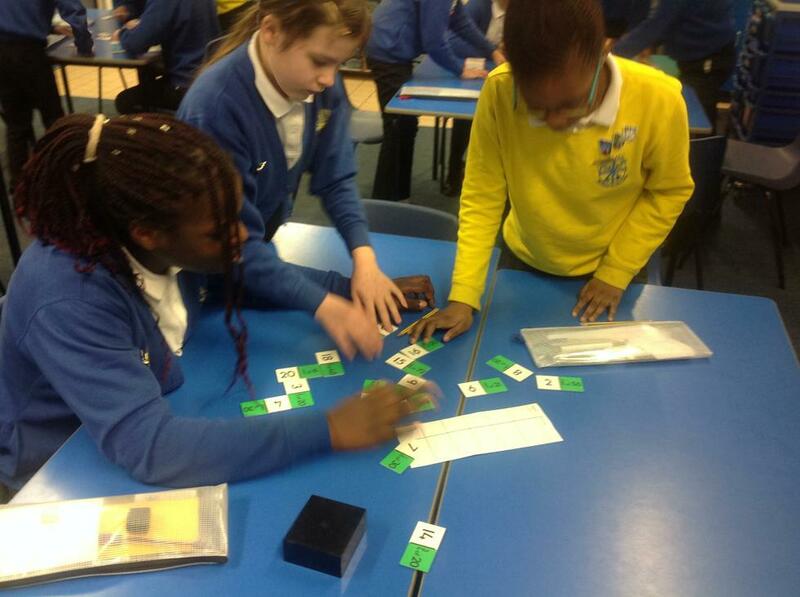 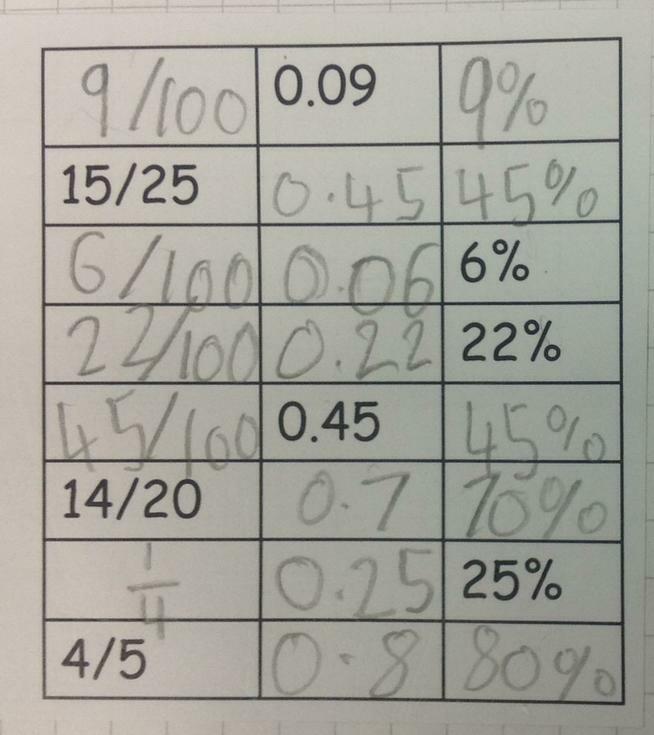 Year 6 have been focusing on converting between fractions, decimals and percentages. 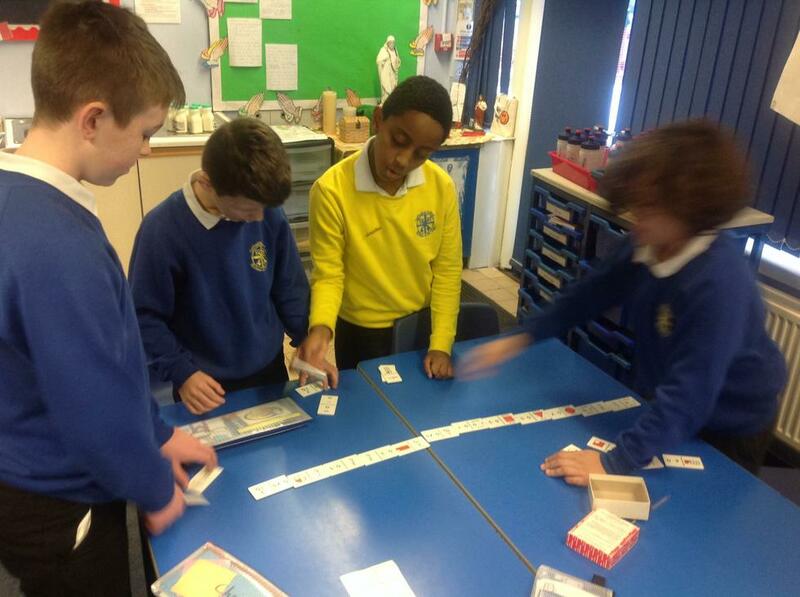 They had a team table challenge where they competed to complete the most links in a dominoes chain. 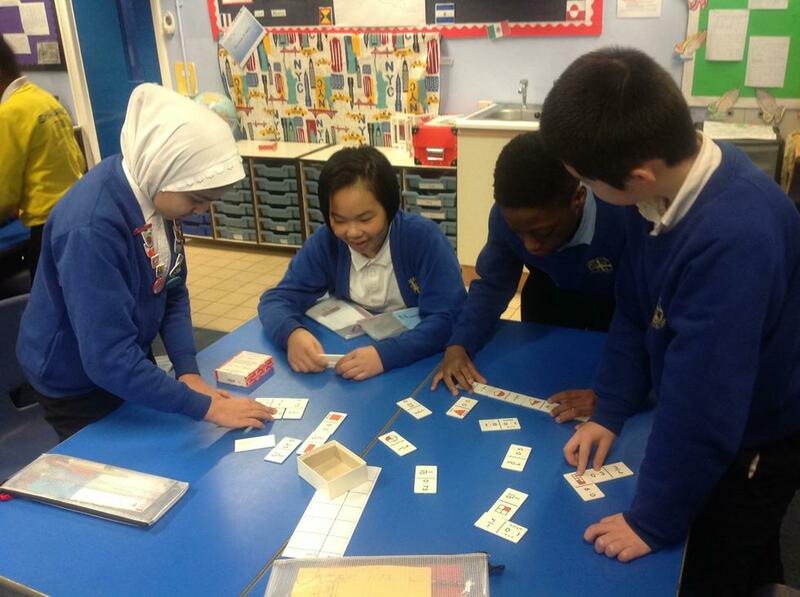 By the end the children were confident on how to convert between the three.